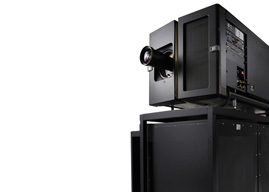 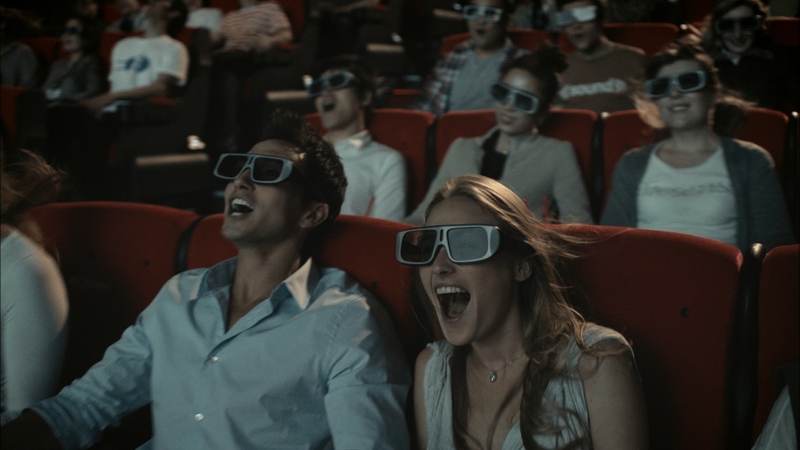 4DX is the ultimate in state of the art technology delivering a fully immersive cinematic experience. 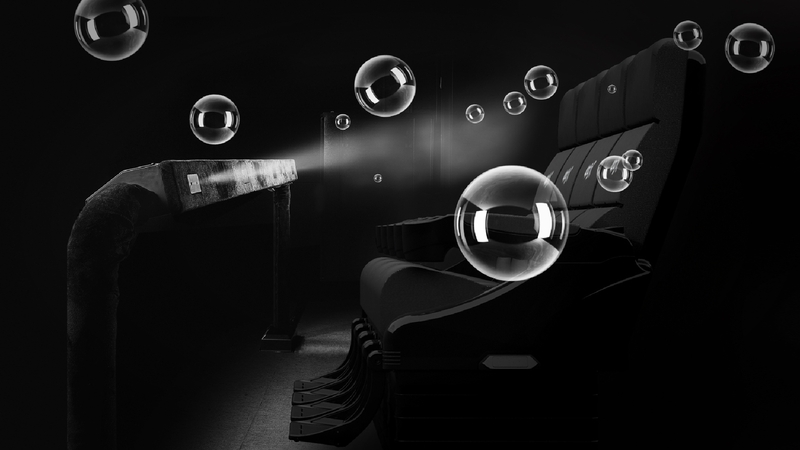 Inside every dedicated 4DX auditorium, motion chairs and environmental effects such as wind, bubbles, and scent work in perfect synchronicity with the action on screen. 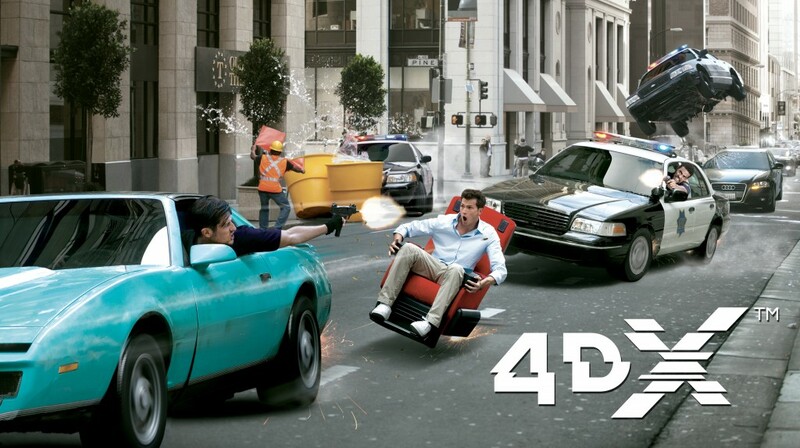 4DX motion chairs are equipped with three base movements of heave (move up and down), roll (move left and right) and pitch (tilt backward and forward) which can create an endless expanse of possible combinations to mimic such actions as flying and driving.